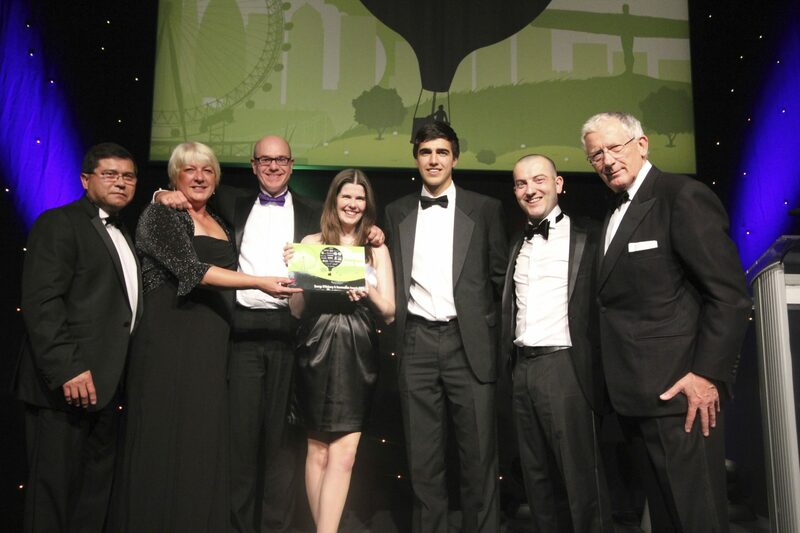 Eco2Solar beat off tough competition as one of nine UK regional finalists to win the industry’s most prestigious accolade in London, on Friday 30th November 2012. 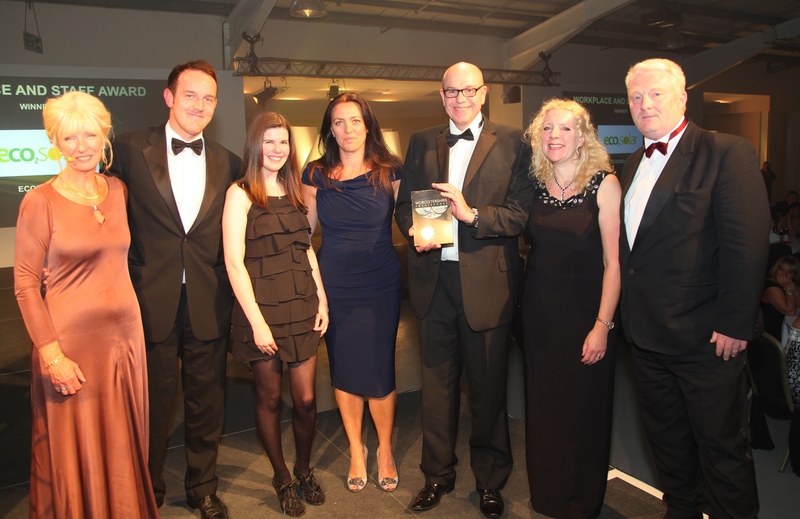 The award recognises our continued developments, rapid growth and best practice in providing renewable installations across the UK. 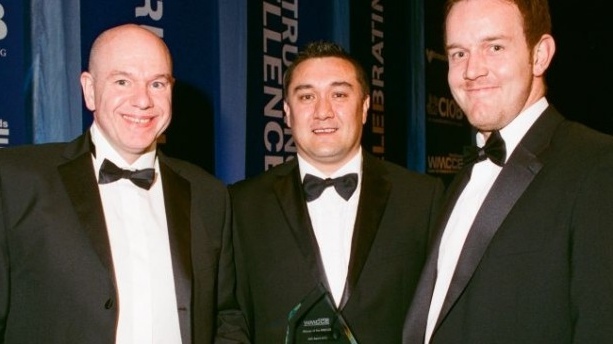 Eco2Solar were recognised for our success in creating a motivated and well-trained workforce. This award recognises our success in offering workplace initiatives and employee support which goes above and beyond the standard legal requirement. 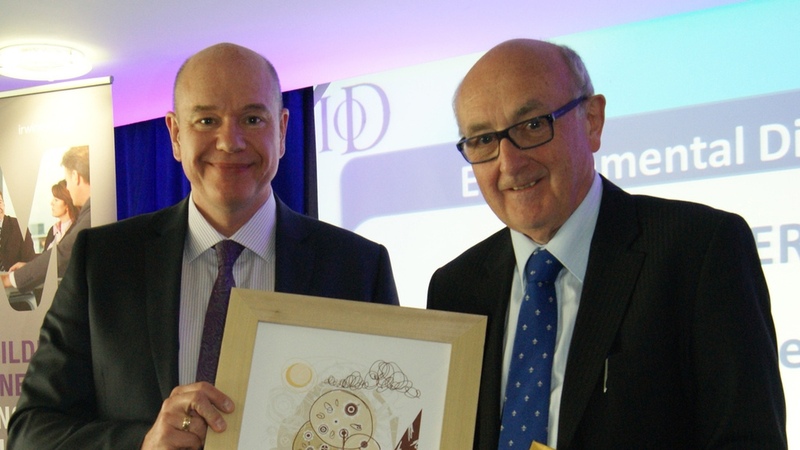 In particular, judges were impressed with Eco2Solar’s managing director, Paul Hutchens for his unique drive to develop and maintain a harmonious workforce. 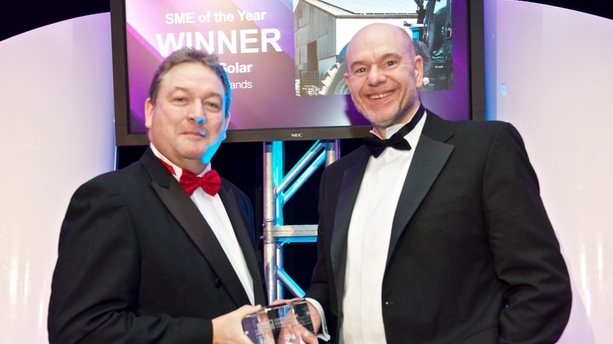 This award recognises Eco2Solar’s ‘best practice’ in providing solar photovoltaic, solar thermal and heat pump installations for a broad range of commercial clients throughout the West Midlands. 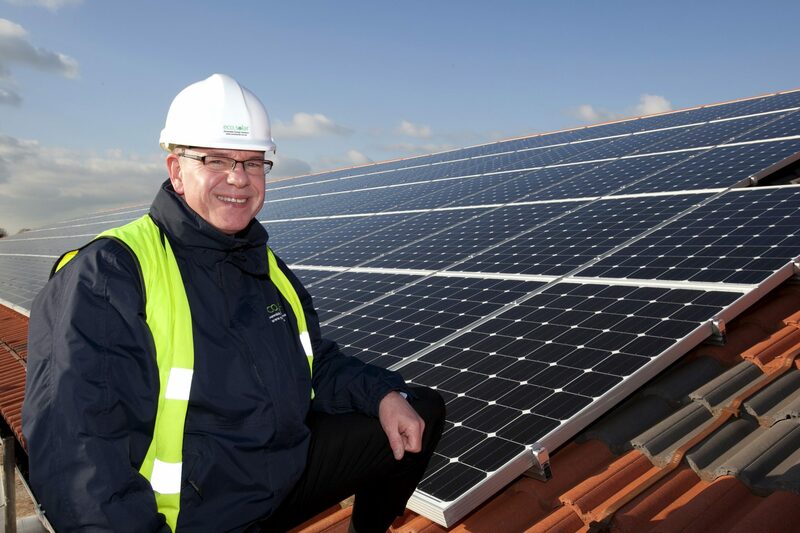 In particular, judges were impressed with Eco2Solar’s commitment to quality, customer service and the most up to date technologies, whilst we were also praised for our significant growth; having turned in record end of year figures, with turnover well in excess of £5m.